We are happy to announce Shihan Bill’s new book titled, Isshin-Ryu Karate-Do: An Instructor’s Manual. As Shihan Bill states: “I wrote this book for students who have earned a Brown Belt to help them in their preparation to become an instructor at our dojo. Per the description I wrote for Amazon, “this book is to serve as a resource to help Isshin-Ryu students to better personalize their understanding of this martial arts system and to be able to better able to train others. 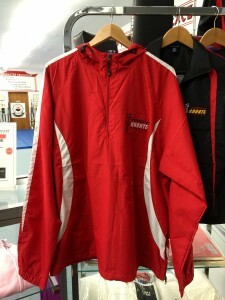 Not only basics, kata, and sparring are covered, but also the history, philosophy, and culture underlying Isshin-Ryu are addressed.” If you are interested in purchasing a copy of the book, you can purchase a copy at WNY Karate Center or via Amazon.com. Also, this fall, Sensei Scott Cvetkovski and Shihan Bill Reynolds will be having a workshop at WNY Karate Center where students will be aided in learning how to best use the book as part of their training and the training of others. Keep an eye out for date and time. 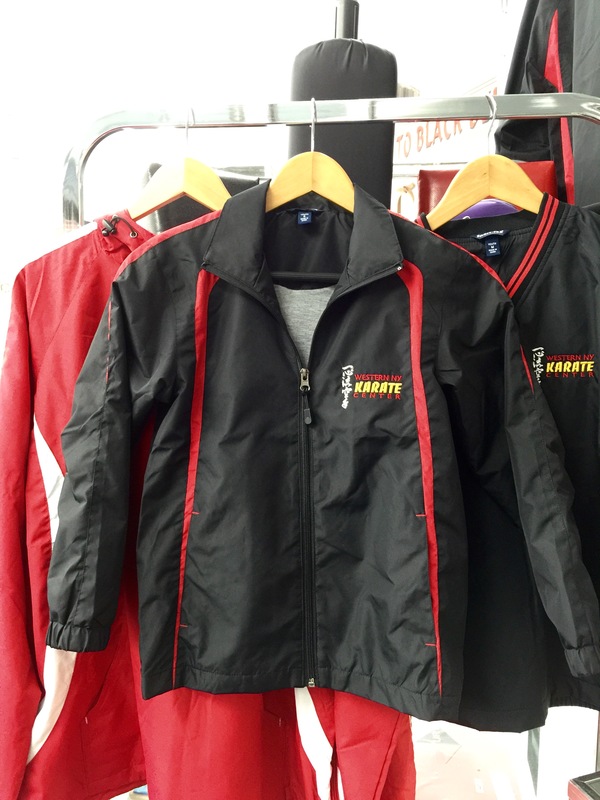 WNY Karate Center is now offering spring jackets. 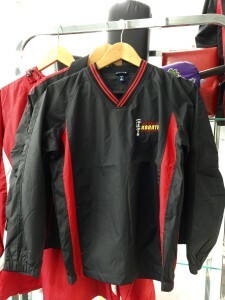 For further details go to the spring jacket order form (opens in a new window as a PDF file). Print out the form and bring it in to the dojo. 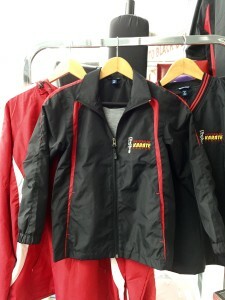 Below are some images of what the jackets look like.